Have a stylish start in the summer and on warm summer days, always in a good mood on the way. With these thong sandals from Oxbow you can enjoy this feeling every time. The shoes were coated with a substance so that it is more pleasant to the skin. 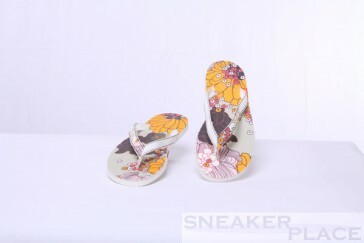 In keeping with the design of the shoes, there are also bags and clothes you can buy.